County Durham is fast emerging as an unlikely centre for Spanish Golden Age art. This week Auckland Castle, the Bowes Museum and Durham University – which all boast exceptional holdings of Spanish work – have teamed up to host a major symposium on the subject. We spoke to the Head Curator at Auckland Castle, Chris Ferguson, about the event and the future of the county’s collections. County Durham is something of a hub for Spanish art. How did it all get there? A significant collection was built around the same time at Durham Cathedral, and the other major holding of Spanish art in the county is at Bowes Museum, amassed by John and Joséphine Bowes. Other stately homes nearby have quite significant collections of Spanish art that arrived between the mid 18th and 19th centuries. Are there any particular hidden gems among these other collections? Yes: Raby Castle, just down the road from us. They’ve very kindly lent us a School of Murillo painting of Christ Carrying the Cross this winter. Ushaw College, now administered by Durham University, also has a significant 19th-century collection. Could you tell us a bit about the symposium and why it’s taking place? Gabriele Finaldi, now the deputy director of the Prado, was the first person to write anything major about our Zurbaráns when he was at the National Gallery in the mid 1990s. Our Spanish paintings are at the core of what we do, so when we became a heritage trust in July 2012 he suggested that we start to promote them more. That developed into a hugely significant international symposium on Spanish art, co-organised between ourselves, the Bowes Museum and Durham University, with help from the Prado, which has sent major speakers including Gabriele to take part. We’ve also organised exhibitions about Spanish art in the county, and its future here. This is hopefully the starting point for long-term collaboration between all the institutions. Could you talk me through the exhibitions – any highlights? ‘Treasures of Spanish Art from County Durham’ here at Auckland Castle showcases items from County Durham. These include three of a set of 10 mid–17th-century paintings of the Apostles, brought to Durham Cathedral in the 1750s and recently restored. There’s also another painting from the Cathedral of St Martin giving his cloak to a beggar, sculptures from Ushaw College (a lovely 17th-century Pieta and a 12th– to 13th-century sculpture of St James the Major) and the Raby Castle loan. We’re also staging an exhibition of Spanish paintings for our future gallery project. And then there’s the exhibition at the Bowes Museum (until 1 February), which has two paintings from the Prado, two from the National Gallery in London and one from York, as well as the museum’s own Francisco Pacheco which has also recently been restored. One of the Prado loans is Juan van der Hamen y Leon’s Still Life with Artichokes – a beautiful, beautiful painting. You mention new projects – what’s the latest news on Jonathan Ruffer’s proposed gallery of Spanish art in Bishop Auckland? We’re in the very early stages and we’re very excited about it. The idea is to display treasures of Spanish art that we’ll borrow from partner institutions – we’re still setting up those links – while also supplementing and contextualising our own collection and that of the Bowes Museum. Alongside that we’re working with Durham University to explore research avenues, scholarships, a possible research institute…So if you want to study the subject, you come to County Durham; it becomes the national centre for the appreciation of Spanish art and culture. Is your work with the Prado museum likely to become a long-term collaboration? We hope so, yes, and we’re discussing with them how that could be carried forward in the future. Back to the symposium itself: is there anything in particular that you’re looking forward to? I’m looking forward to Gabriele Finaldi’s paper, and more generally to hearing about new developments in Spanish art. This is the first time in a while that we’ve had all the major experts in Spanish art in the UK together. I’m excited to see and hear where new research can take us. This is the first step to getting the public engaged with Spanish art in a big way. The symposium coincides with exhibitions of ‘Picasso and Spanish Modernity’ in Italy, and El Greco and Goya in the USA. It seems like a good time for Spanish art. Absolutely: a lot of things are starting to happen in an area of art that I think has been underappreciated, in the British consciousness particularly. We’d like to capitalise on the Picasso and El Greco tours. 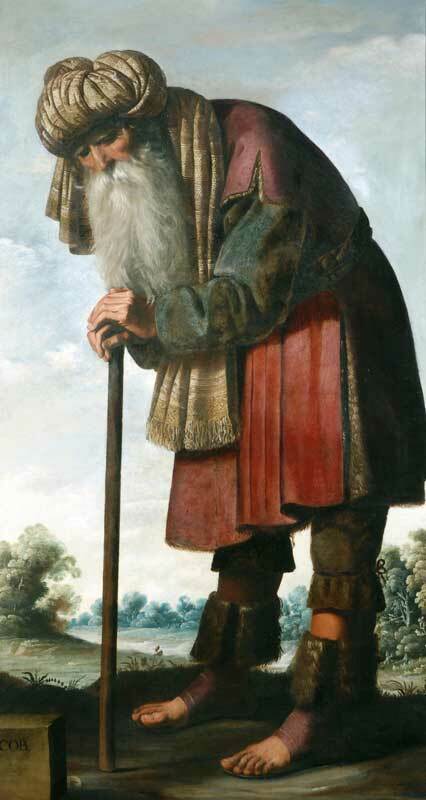 Names like Zurbarán and Ribera still don’t quite resonate with the public. El Greco might, or Velazquez, Picasso or Goya – but the challenge is to get all of those names to mean something. The ‘Spanish Symposium’ is co-hosted by the Bowes Museum, Auckland Castle and Durham University from 23–25 October. 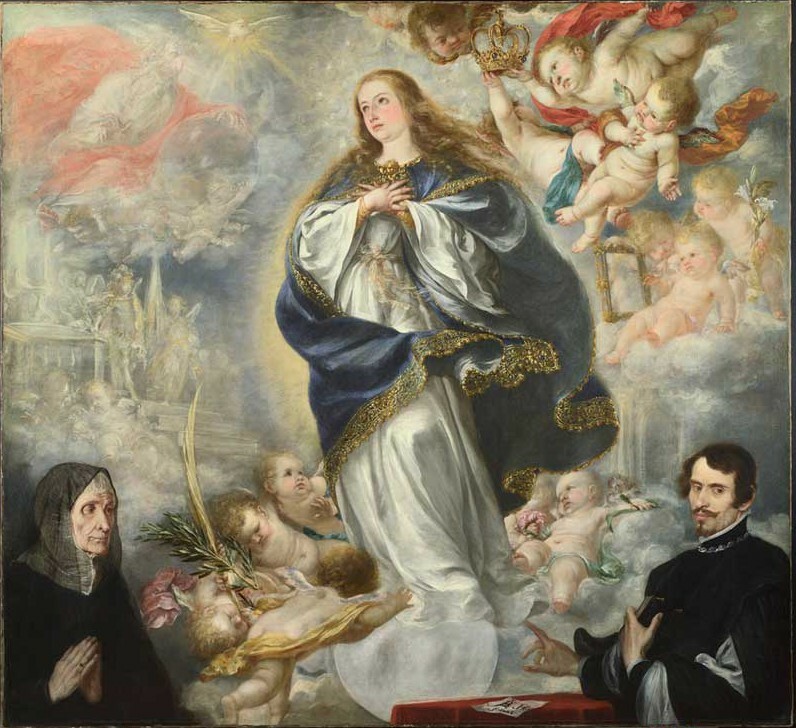 ‘Hidden Treasures: Spanish Art in County Durham’ is at Auckland Castle until 30 March 2015. ‘Six Masterpieces of the Spanish Golden Age: Paintings from Madrid, London and York’ is at the Bowes Museum until 1 February 2015.